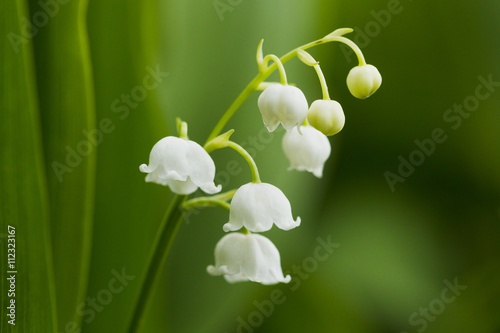 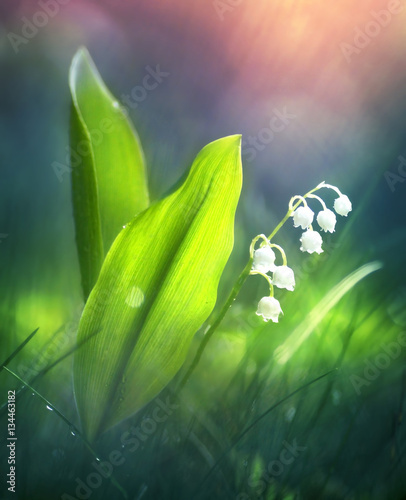 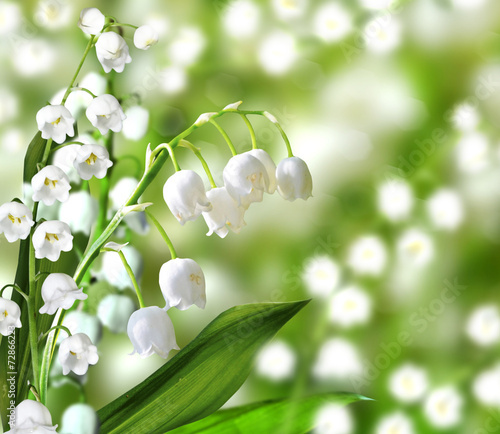 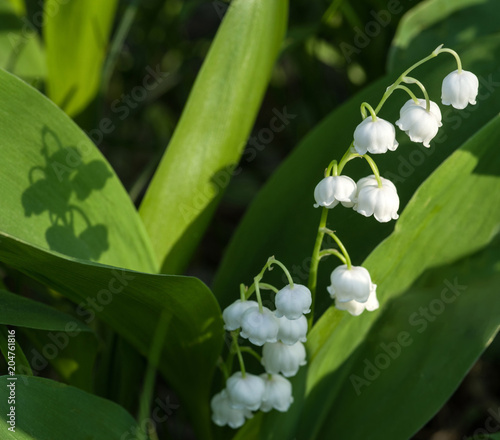 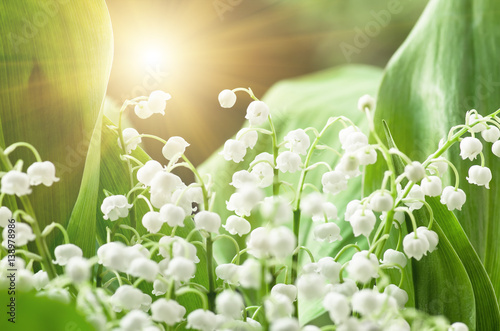 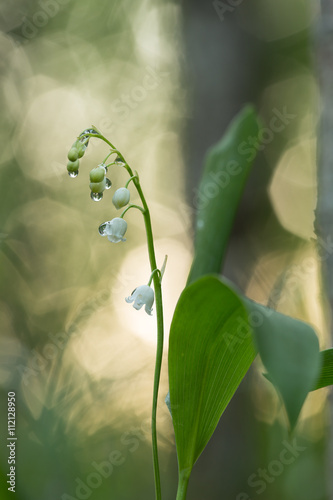 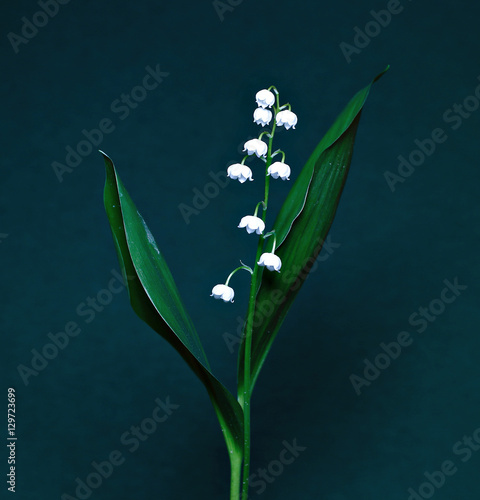 Lily of the Valley on an interesting background. 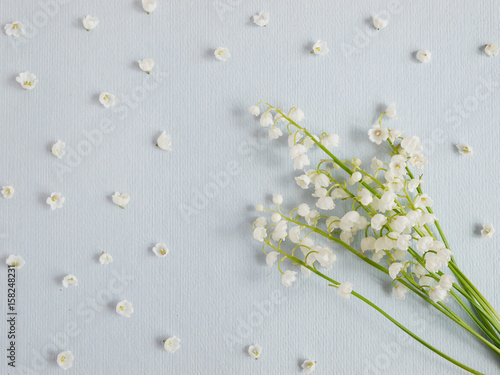 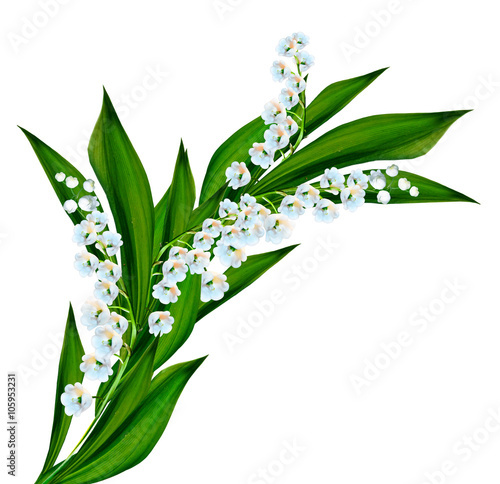 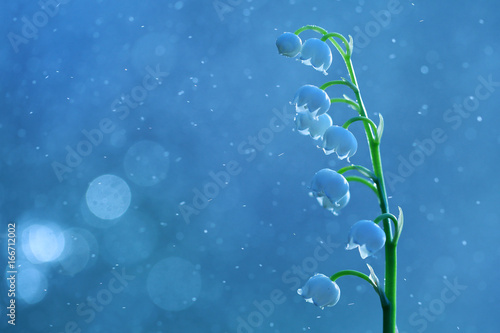 Lily of the valley on a blue paper textured background. 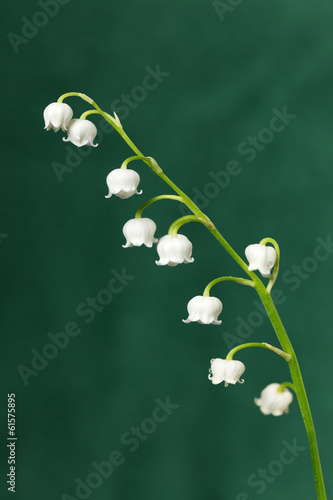 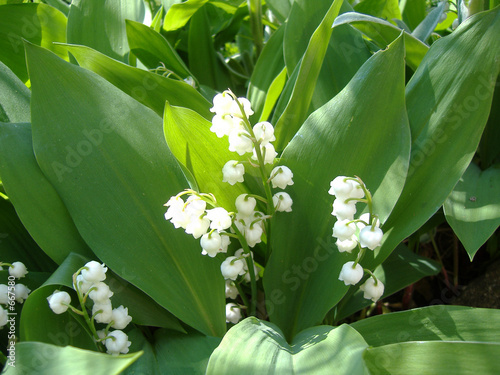 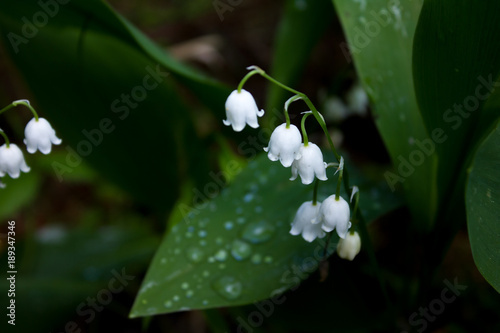 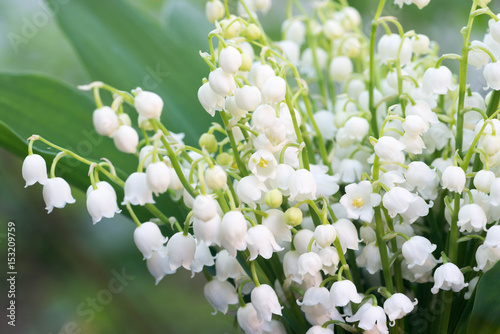 Pattern of small flowers of the may-lily. 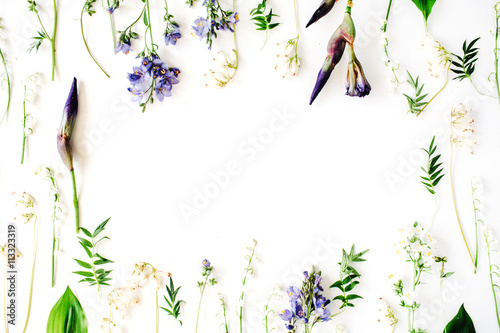 Abstract floral background. 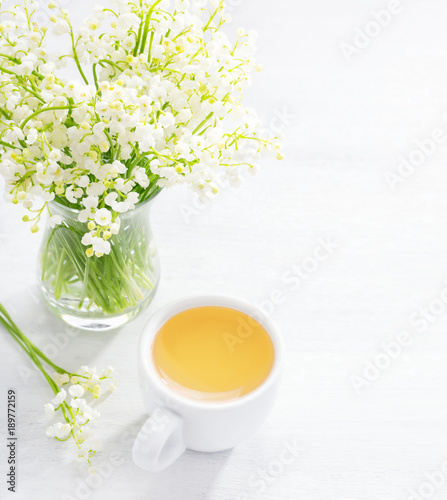 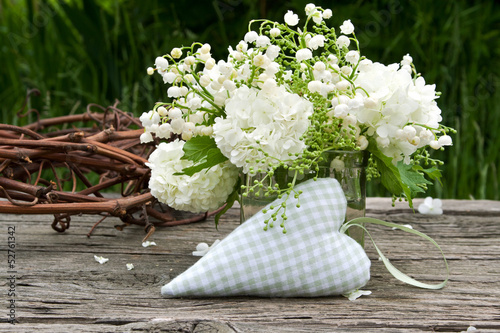 Bouquet of Lilies of the Valley and cup of tea on white wooden table. 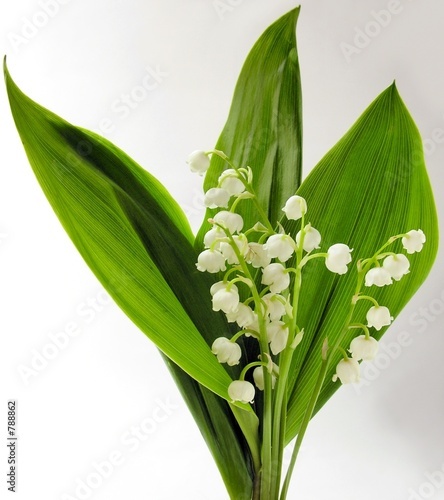 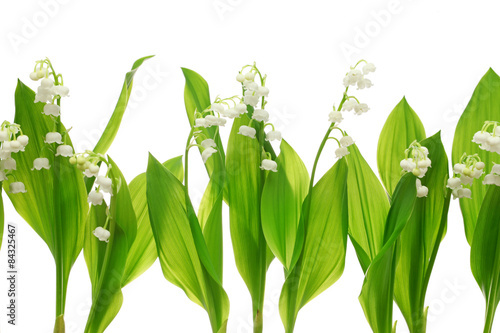 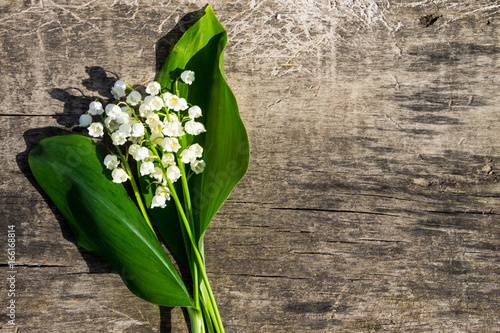 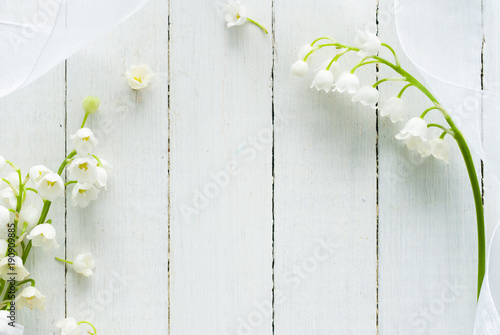 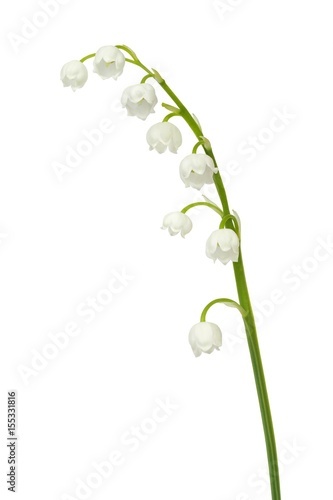 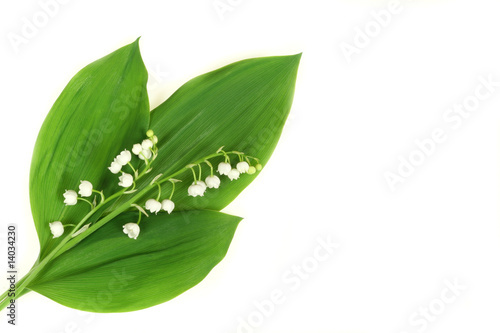 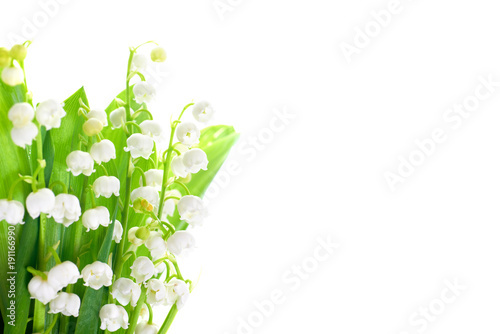 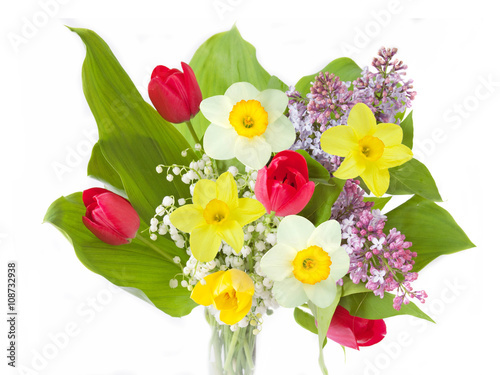 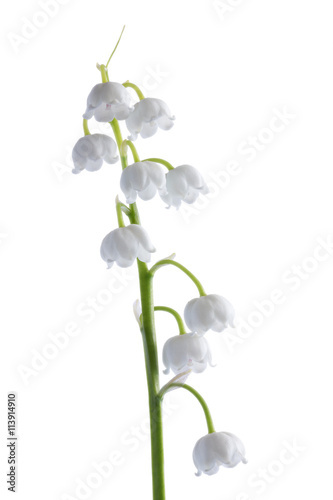 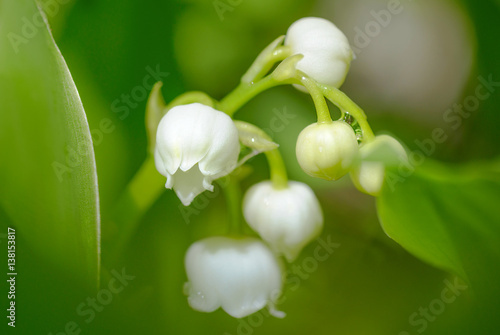 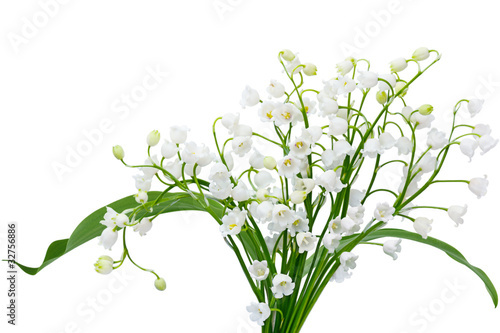 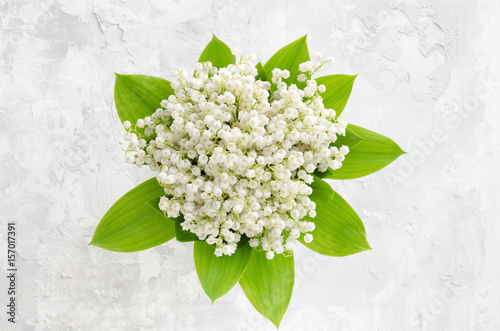 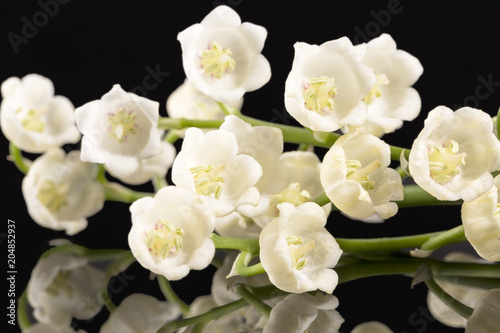 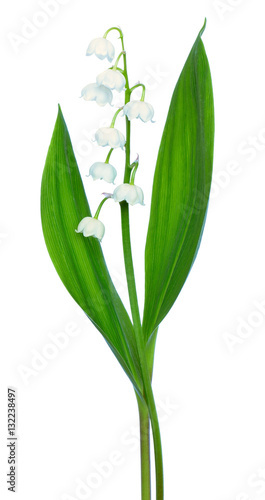 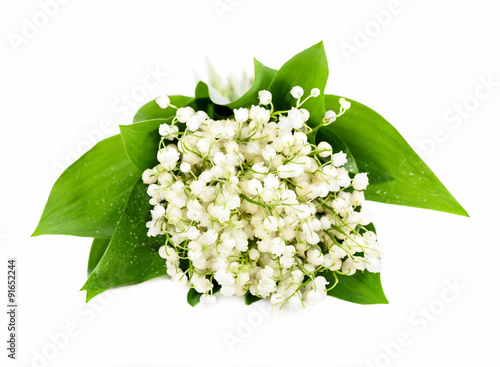 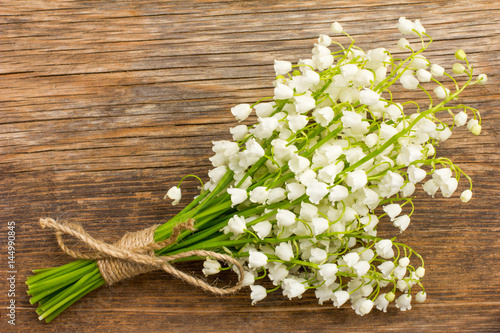 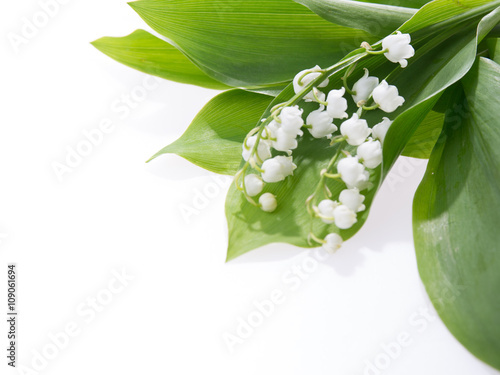 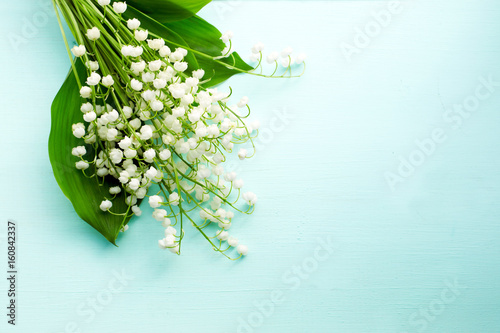 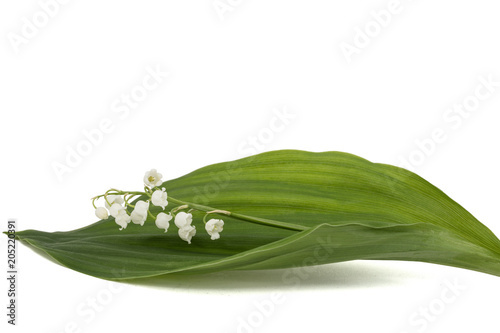 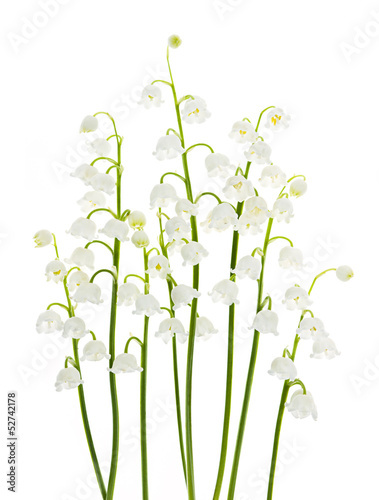 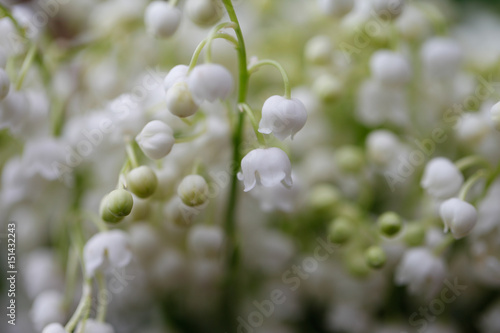 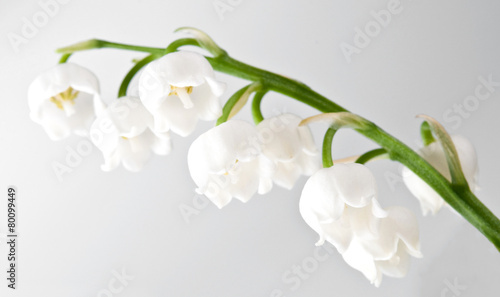 Bouquet of spring flowers Lily of the valley in a vase on a white background. 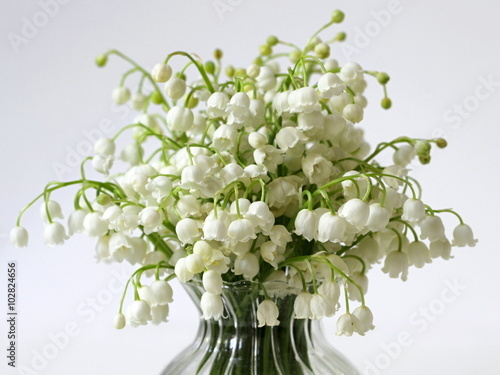 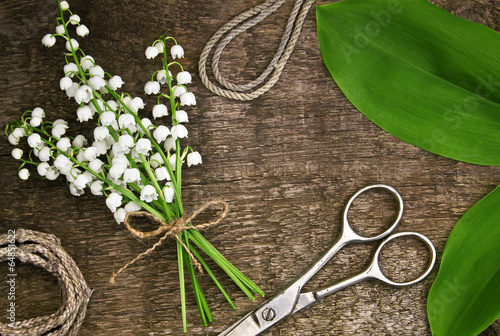 Lily of the valley bouquet on the table. 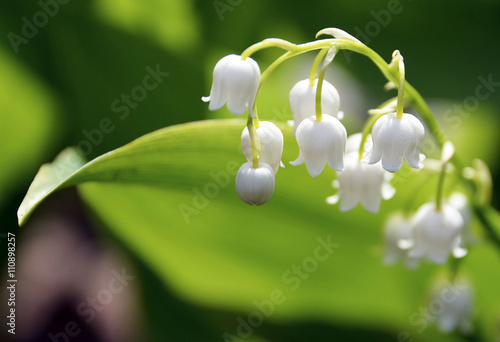 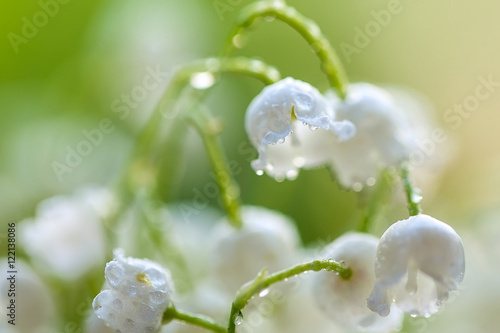 Flowers white lily of the valley close-up on a green background.